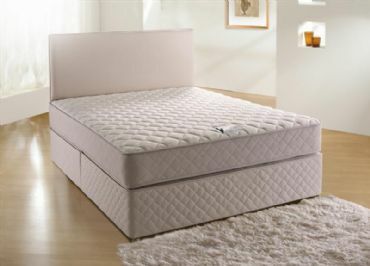 The Ortholite Mattress Range from the Respa Beds essentials collection features Respa spring technology and The Respa Ortholite 3' Mattress offers the highest level of comfort and support at a value for money price. Free delivery Nationwide in 2-3 weeks. 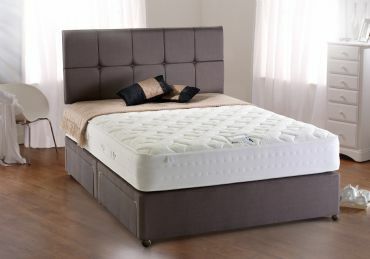 Choices Of Divan Bases Image for illustrative purposes only, price is for mattress only-does not include base or headboard. Available in 3', 4', 4'6" or 5' sizes also.